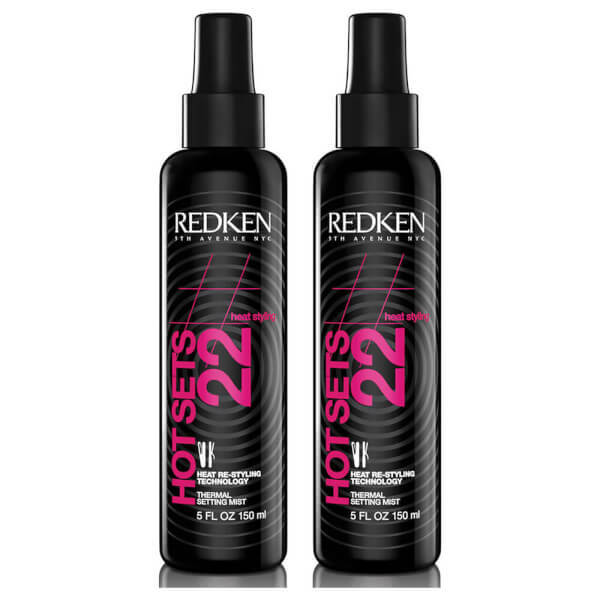 Achieve a salon-style blow-dry from home with Redken's Heat Design 09 Duo; a thermal shaping gelée that works to defend against heat styling up to 232°C. Developed with innovative Heat Restyling Technology, the lightweight formula delivers long-lasting hold, whilst remaining flexible and reworkable all day long. 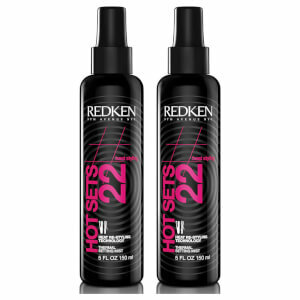 Provides heat protection and fights frizz as you blow-dry, leaving hair sleek and smooth with enhanced shine and fullness.